The "Fishing for Kids" 10 Day Royal Polaris – On Line Auction is an on-line auction benefiting the Friends of Rollo 501 C (3) charity. This on-line auction is in conjunction with a 10 Day fishing trip on the Royal Polaris out of San Diego, CA. This event is a partnership between Southern California Edison's Employee Contributions organization, Shimano, Inside Sportfishing and Royal Polaris Sportfishing. 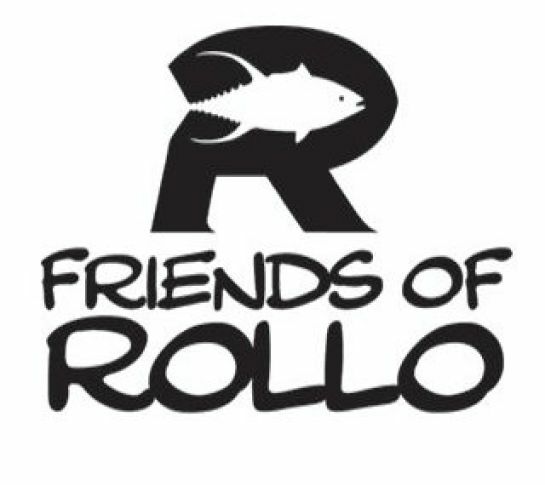 Friends of Rollo is dedicated to taking under privileged, underserved, at risk and handicapped children and youth out on the water for an all expenses paid half-day and three-quarter day fishing trips that will provide educational experience on the need to conserve our precious marine environment. For many of these children it will be their first experience on the ocean giving them exposure to whales, dolphins, seal, and a variety of sea bird and fish species. The goal is to develop the next generation of children who are concerned and fall in love with our fragile marine resources. 100% of all profits from this auction go to Friends of Rollo to get more children on the water. Click here to go to the auction and check out the great items that they have available benefitting this great cause. The auction is running now through September 14th.